Valentine's Day 2009 was a memorable one for Karen Daggett. But not because of a romantic dinner or thoughtful gift. Instead, that particular day stands out because it was nearly her last. 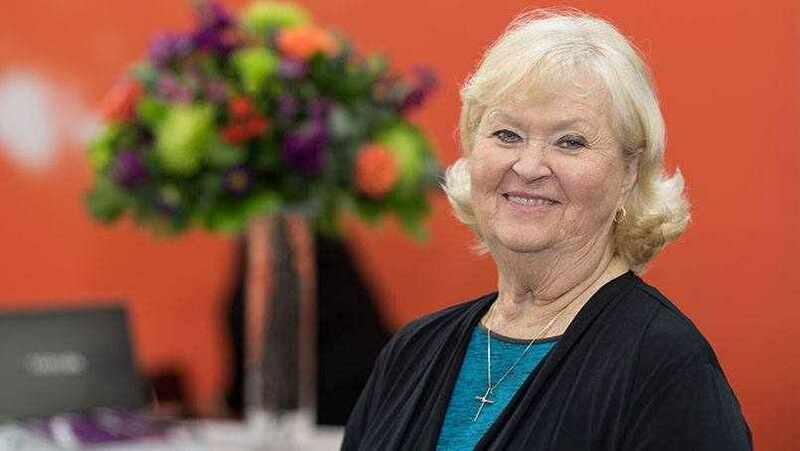 Karen and her husband were enjoying a Valentine's Day dinner with friends at a restaurant in Florida, when she "suddenly felt very ill," as KTTC-TV reports. "I was in full body tremors," Karen tells the station. Her husband rushed her to a nearby hospital, and by the time they arrived, Karen couldn't remember her birthdate. Had they waited much longer to get help, she might not have had another birthday to celebrate. "They told my husband, 'within 12 hours, you'd be taking her home in a box,'" Karen tells the station. Karen was admitted to the hospital, where doctors stabilized her condition and tried to determine what was causing her symptoms. After five days and countless tests, doctors at the Naples, Florida, facility were stumped and told Karen she needed to be seen at Mayo Clinic. There, after two weeks of testing, "they finally solved the puzzle," Karen says. DNA testing through the Mayo Clinic Center for Individualized Medicine showed that Karen had a genetic defect, and her body wasn't properly processing some drugs. That was causing potentially fatal side effects when she took certain medications. It also meant that other medications, including one she needed to control her heart disease, weren't working at all. Read the rest of Karen's story.